In Reykjavik’s oldest neighborhood, our tour guide pointed to a house and annoucned the selling price. For approximately US$1 million, he said, an one of us could own the three-story, single-family structure. By Reykjavik standards, it was quite large– likewise from the point of view of a New Yorker. “Wait a while, though,” he half-joked, “prices are coming down.” The tour guide returned to this theme throughout the tour, and apparently, it is no laughing matter. Iceland’s capital city is on the brink of a real estate bust, and there appears to be no resolution in sight. After the collapse of the subprime mortgage market in 2007, the notion of declining home values became quite real in the United States. 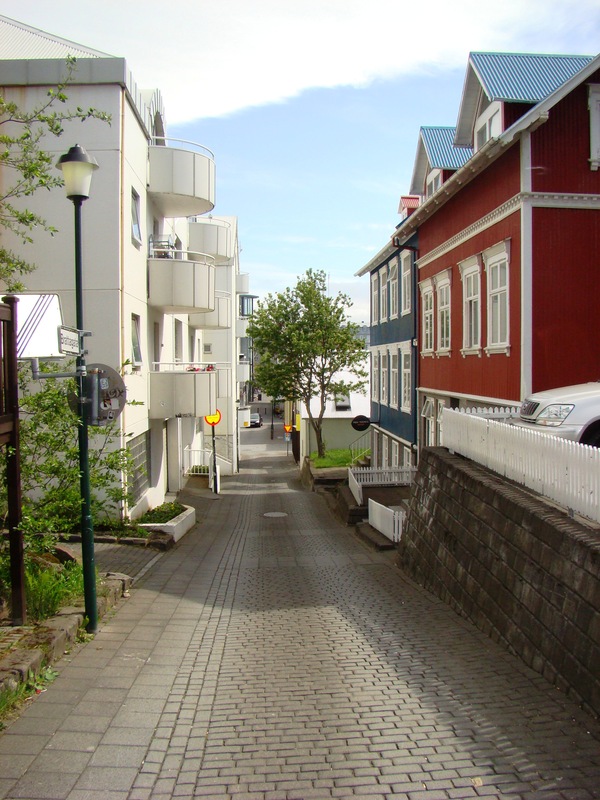 Mortgages appear to be the underlying cause in the Icelandic real estate market, as well. In Reykjavik, it seems, there is no such thing as cheap money. The interest rate on the loan itself is not frightening. 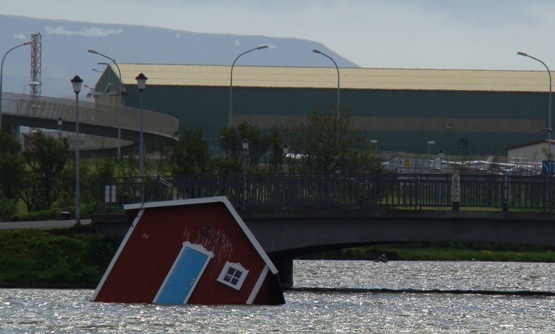 Right now, mortgage rates in Iceland are hovering around 7 percent. Unfortunately, Icelanders are also saddled with the bill for inflatoin, which my guide says is currently 12.3 percent. Put simply, “you’re buying a house with a credit card,” according to my man-on-the-ground. Mortgage rate plus inflation brings the borrower’s interest rate quite close to 20 percent. While interest rates at such high levels should stabilize housing prices, it seems that “new wealth” has been fueling home appreciation in Reykjavik. Is it outside money, like the Europeans and Arabs quickly blamed by New Yorkers for their own skyrocketing home prices? According to the guide, Icelanders have no scapegoats but themselves. Unlike New Yorkers, though, Icelanders actually do expect to see prices ddecline substantially. My guide claims that the national bank has predicted a 30 percent drop in prices, though his forecast is closer to 50 percent. He saw the same dynamic in Copenhagen Denmark in 1988 and says that home prices plummeted by 70 percent. The moral of the story for those of us outside Iceland is clear. Wait for the bargains! Skip the Hamptons, and pick up a vacation home in Reykjavik. Just wait a few years before writing the check. If possible, pay cash. This entry was posted in Travel and tagged Iceland, Mortgage, Real Estate, Reykjavik, Travel on June 2, 2008 by Tom.